Prices correct as at 6pm on Apr 25, 2019. Please call for final price. 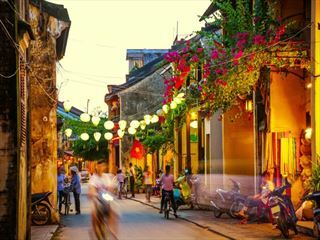 If you like to travel at your own pace, as opposed to part of a guided tour, Vietnam is a surprisingly easy country to navigate; this recommended multi-stop trip through many of the country’s most exciting destinations, with seamless travel arrangements throughout, leaves you free to relax and enjoy the diverse cultural and natural attractions of delightful Vietnam. A perfect introduction to the wonderful country of Vietnam. 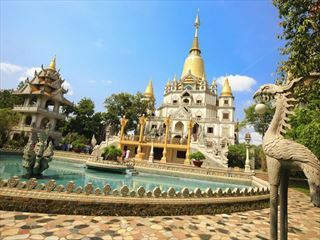 Explore the fascinating cities of Hanoi and Ho Chi Minh City, interspersed with relaxing time on two of Vietnams most beautiful beaches, Da Nang and Phan Thiet.